We’ve seen a growing concern about the impact on teenagers of smartphone usage in general and social media in particular. Axios highlighted some of the key findings. 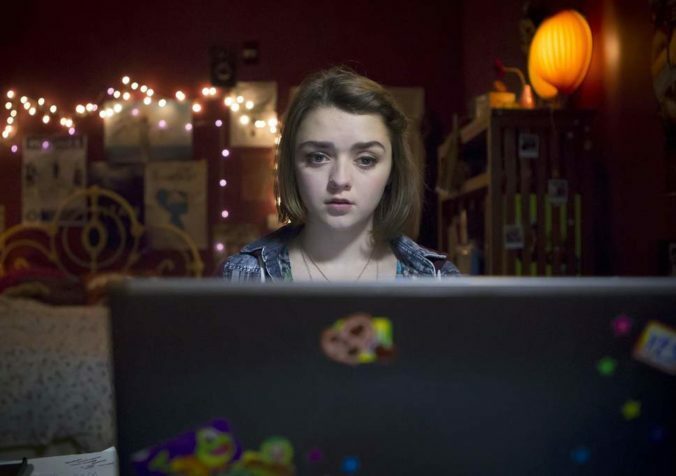 35% of teens say they’ve been cyber-bullied, compared to only 5% in 2012. 54% of teens agree that using social media often distracts them when they are with people, and 44% say they get frustrated when their friends are using their phones while hanging out. Yet 55% say they hardly ever or never put their devices away when hanging out with friends. Researcher Vicky Rideout suggested that this might be explained by a downward spiral. I wonder if we are seeing the beginnings of some weird negative feedback loop where we can’t help but be on our devices when we’re with other people, and we get upset with others for being distracted by their devices when they’re with us — so therefore we don’t want to hang out with people in person anymore because it’s easier to interact with them on our devices. An earlier study focused on US teens and their parents, finding that both feel the other gets distracted by their phone. Instagram last week announced a parent’s guide to help them keep their kids safe when using the app. Apple is helping tackle over-use of iPhones through a Screen Time feature in iOS 12.